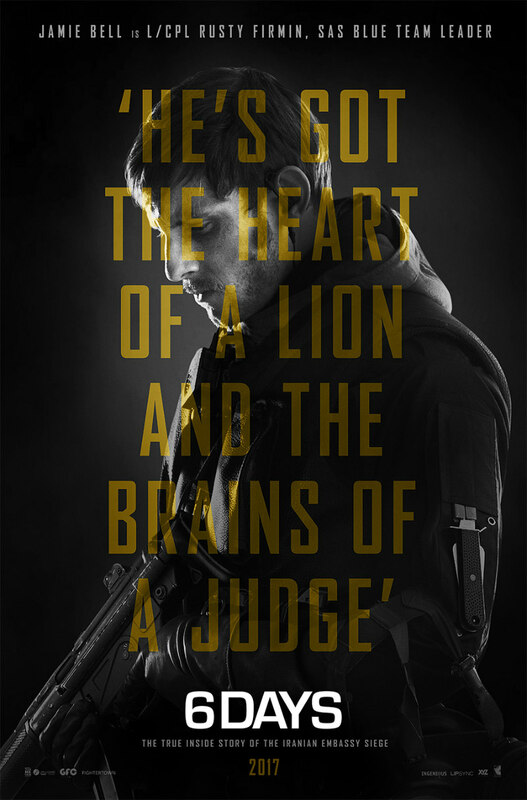 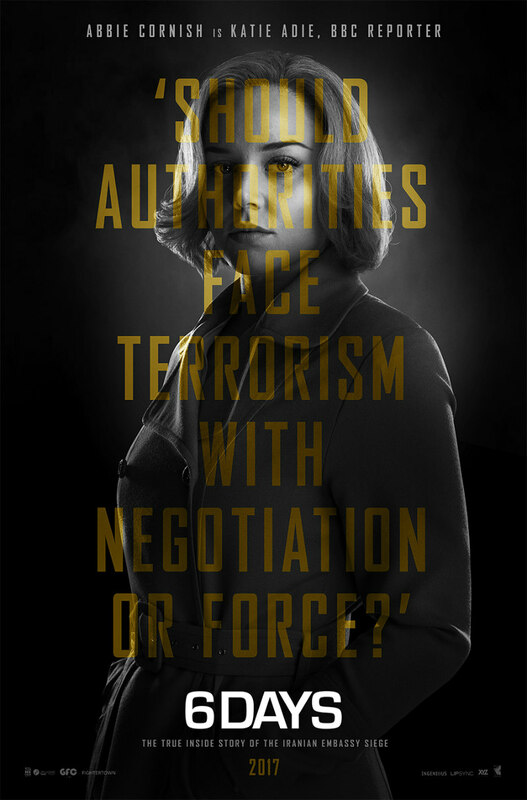 A new set of character posters for the siege thriller. 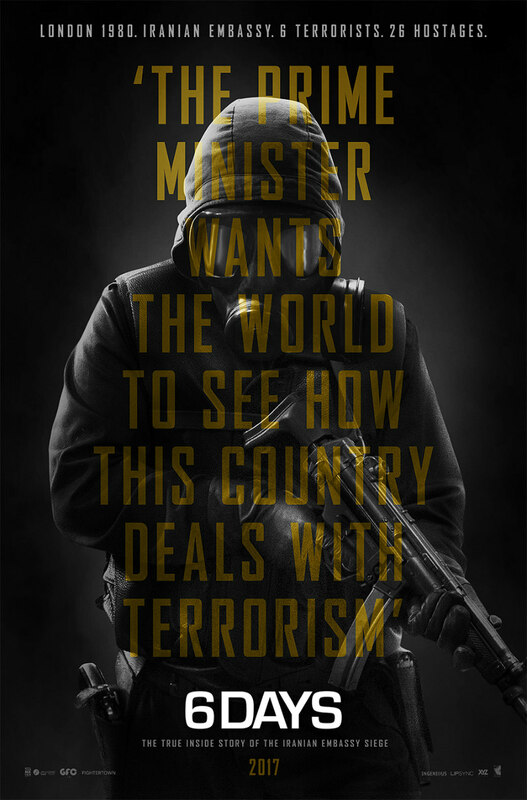 A dramatisation of the events surrounding the siege of the Iranian Embassy in London, 1980, 6 Days hits UK/ROI cinemas August 4th. 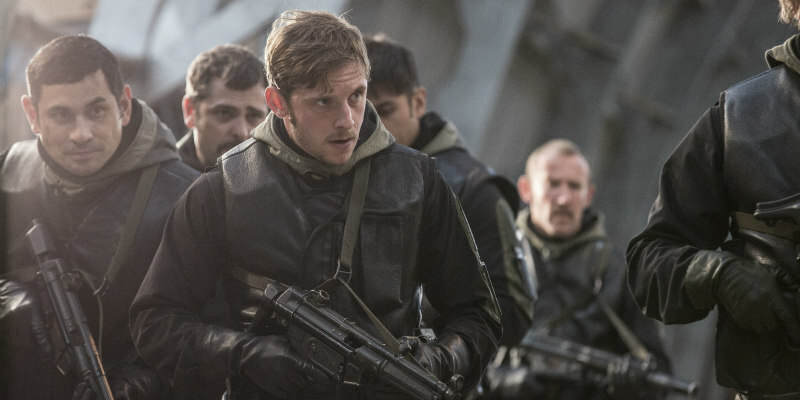 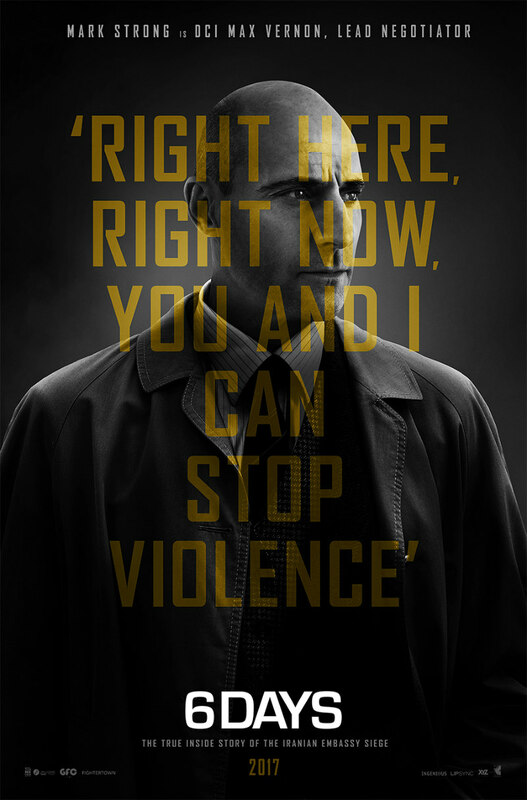 A new set of posters highlighting the characters played by Jamie Bell, Abbie Cornish and Mark Strong has now been released.